This is quite possibly the most delicious breakfast roll you will ever eat. The sweetness of the cream cheese and the saltiness of the bacon are the perfect taste combination and the egg adds a wonderful texture to the finished dish. It only contains four ingredients all of which are widely available. Like all my recipes, it is astoundingly easy to make and the longet time is spent cooking the bacon and boiling the eggs, after that it's ready in moments. 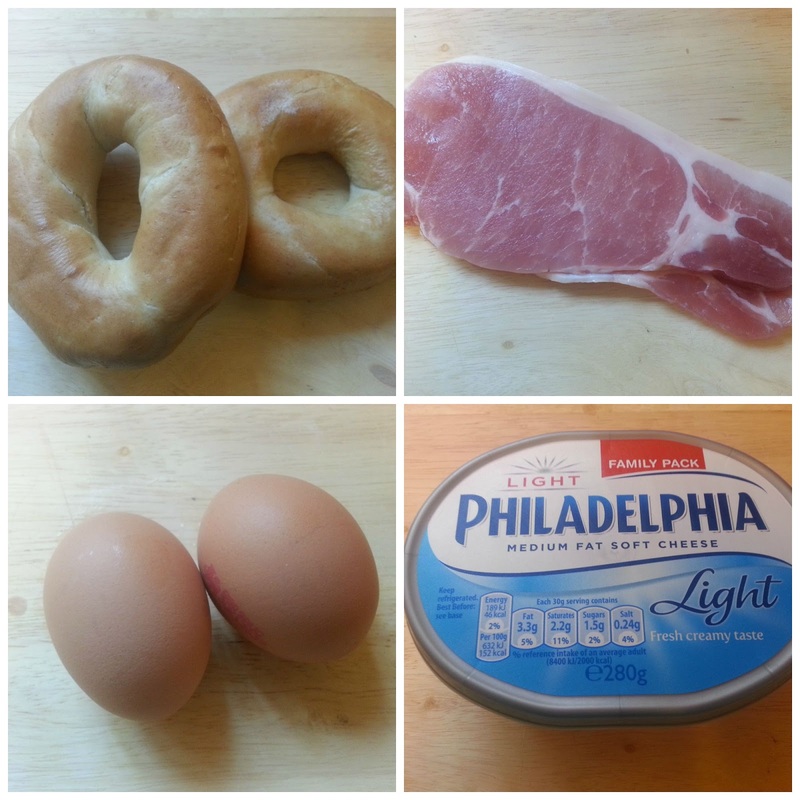 Slice your bagel in half cross-ways. lightly grill the inside of the two halves then remove from the grill and add a layer of cream cheese to the bottom half. 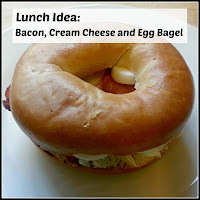 Place the bacon slices over the cream cheese, then arrange slices of egg on top. 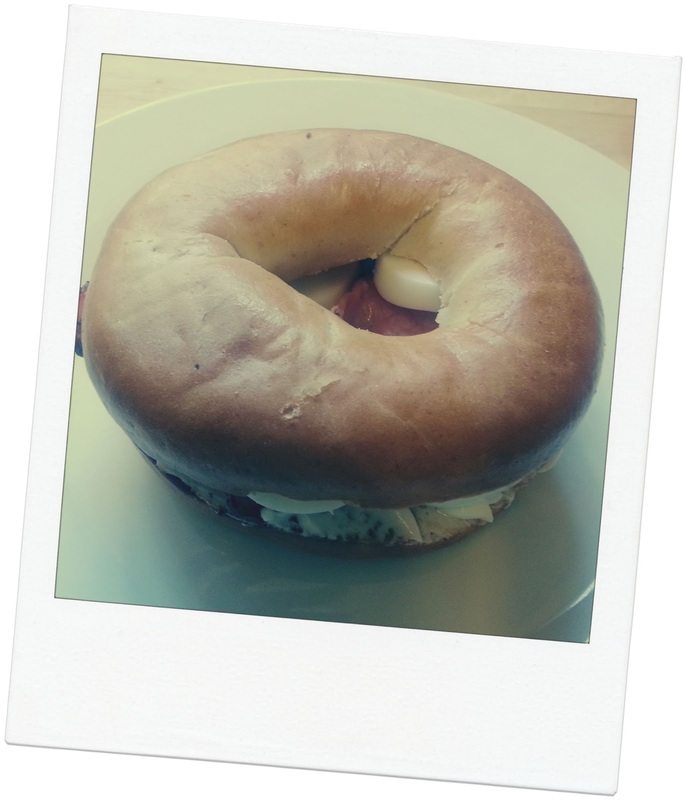 Top with the other bagel half. Your finished article should look something like this, but don't expect it to be around for long! Yum sounds fab - love bagels! Hahahaha, thanks for the warning, it would be gobbled up very very quickly here too! *drool* and extra drool because I gave up carbs!